Our thanks go out to everyone who helped make our 12th annual Family Formation workshop such a lovely success! We had volunteers for airport runs and overnight hosting, setting up, hospitality, greeters, praise & worship, speakers, people who gave official testimonies, parents who gave impromptu testimonies, catechists who shared their experiences, Catholic Academy and Give Him 5 awesomeness, kids who were engaged in learning about Jesus in Adoration, people who just took a little time to chat with the guests, people who pitched in to help with the clean up and morning-to-afternoon transition, and, of course guests who were curious and enthusiastic. It just reminded us once again how blessed we are to belong a community of people who love to pass on the Faith! 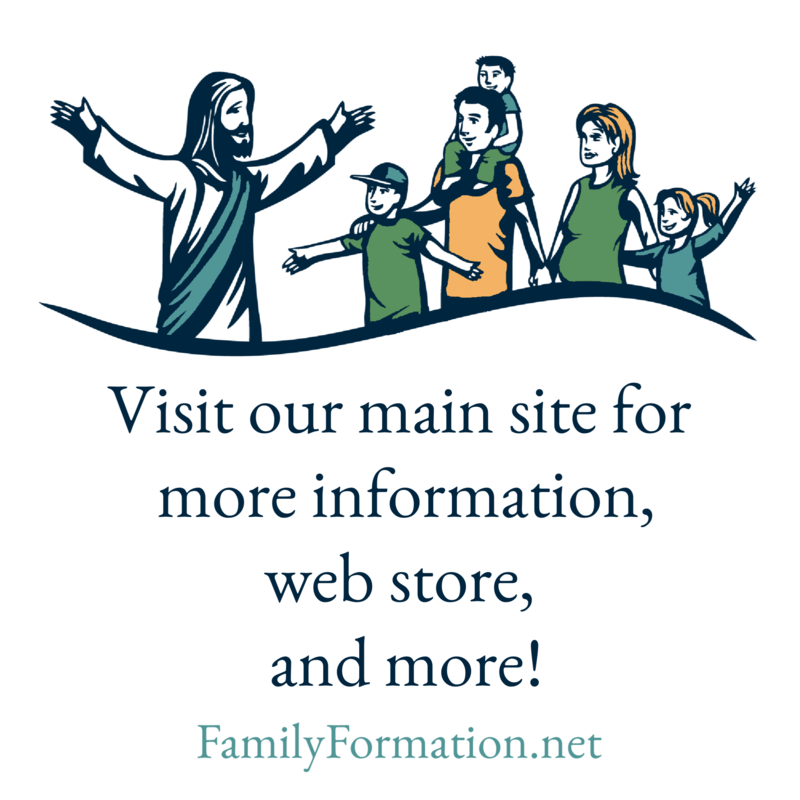 I have to take this opportunity to remind everyone that we host a come-and-see workshop every year for DREs, priests, and parish leaders who are interested in learning more about Family Formation. Guests get a firsthand view of how this unique method works at our parish, and then more information about how to make it work where they are. The next workshop will be held on April 2, 2016, so go ahead and mark your calendar. We were happy to help by sharing our family’s testimony about the program!